Now it’s time to share the happy news! 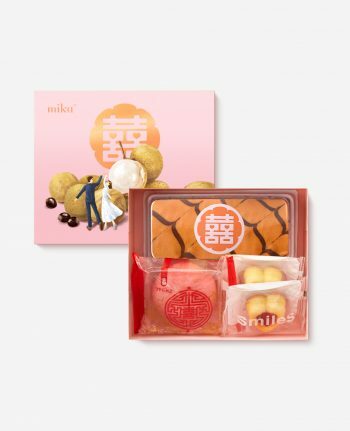 There’s no better way for proud parents to announce the wedding than with bridal pastries filled with great flavour, joyful fun and a dash of nostalgia. 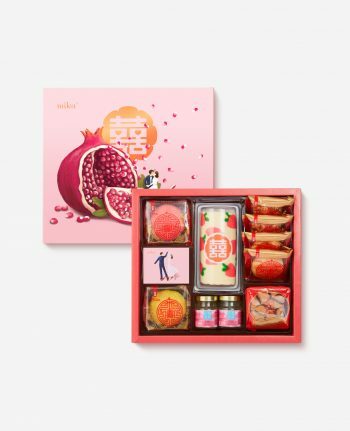 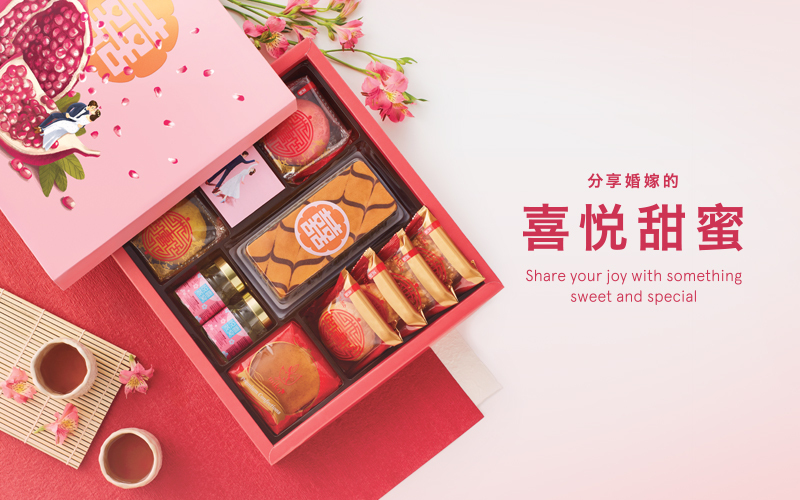 Traditionally an important part of Chinese wedding etiquette, wedding pastries or “Double Happiness Cakes” are usually presented as a proposal gift by the groom’s family to the bride’s family. Both families will then make the wedding announcement to their relatives and friends by sending out the wedding invitations along with these meaningful cakes to symbolise marital bliss, prosperity and longevity. 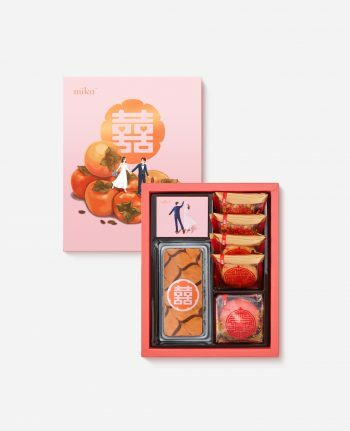 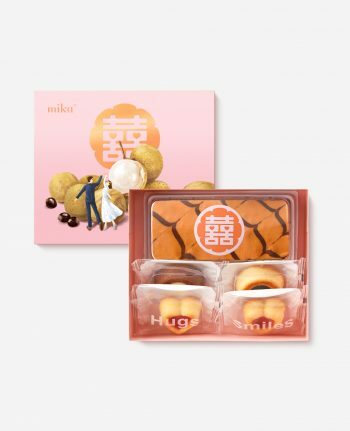 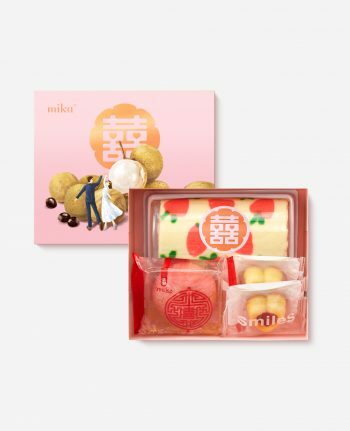 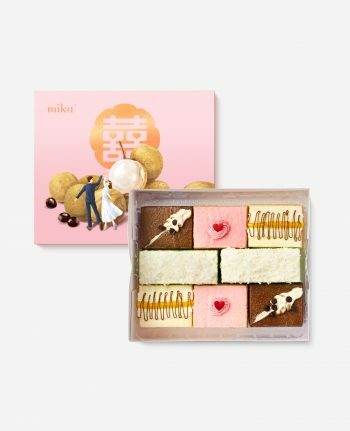 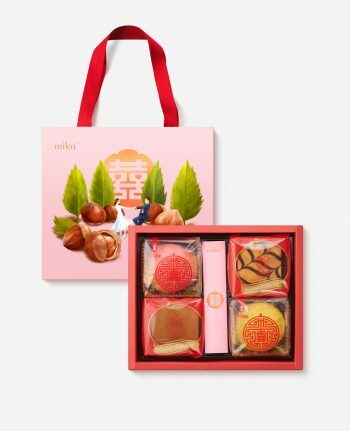 Mika makes the pre-wedding betrothal celebration extra special with our premium collection of Double Happiness Cakes Gift Sets. 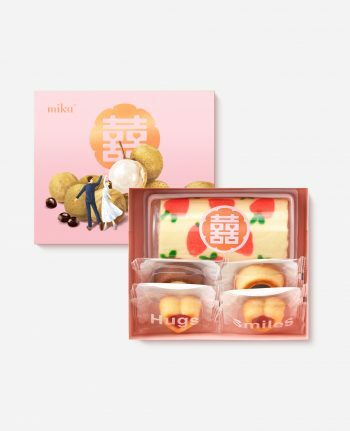 Made from traditional recipe but crafted with a modern twist, these little token of good news are sure to sweeten the hearts of both the young and old! Posted in News, Others and tagged 2017, news, wedding.